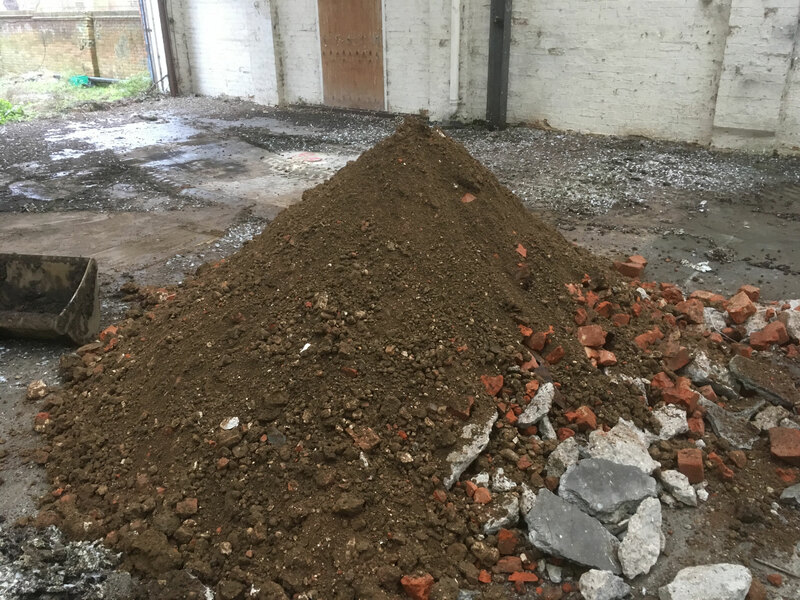 We recently completed a site investigation on a previously used brownfield site in Reading. 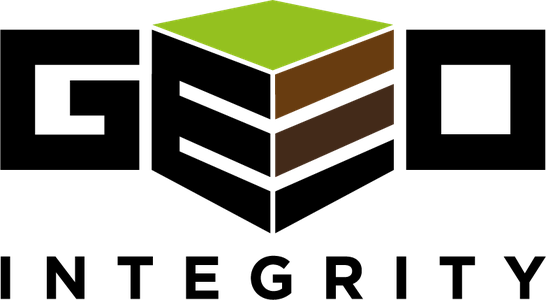 The Phase 1 desk study showed that the site had been used, in the past, as a retail centre and warehouse; florist wholesaler; domestic houses and historically a gravel pit. The site had limited access, underground storage tanks (USTs) with fuel pumps, adjacent commercial and amenity buildings (causing boundary wall problems) and a double height basement (with lower Victorian vaulted cellar). 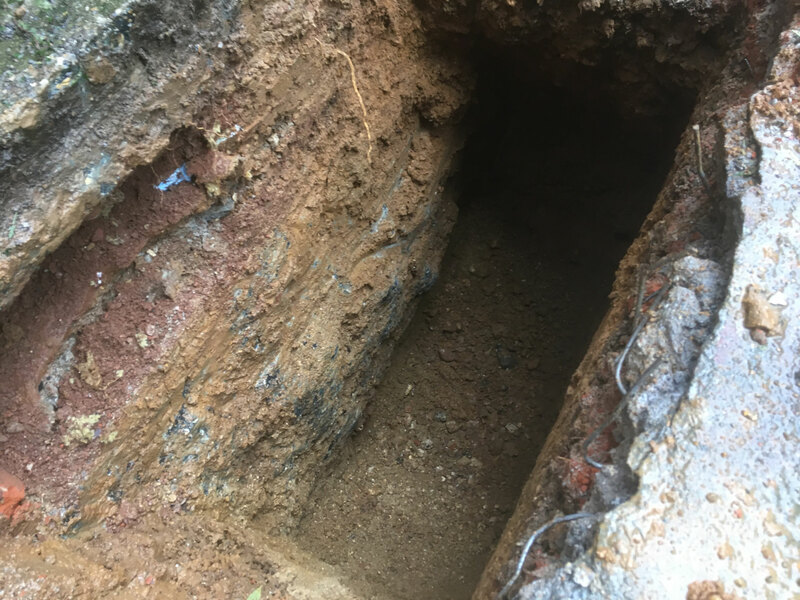 A previous investigation had been undertaken, but several questions were left unanswered, so Geo-Integrity were employed to undertake BRE365 soakaway tests, additional boreholes using a limited access cut-down cable percussion borehole rig (Thank you John! ), in-situ CBR tests for pavement design, further contamination testing and foundation inspection pits (to establish the depth of existing foundations both on adjacent buildings, the existing building and within the cellar). 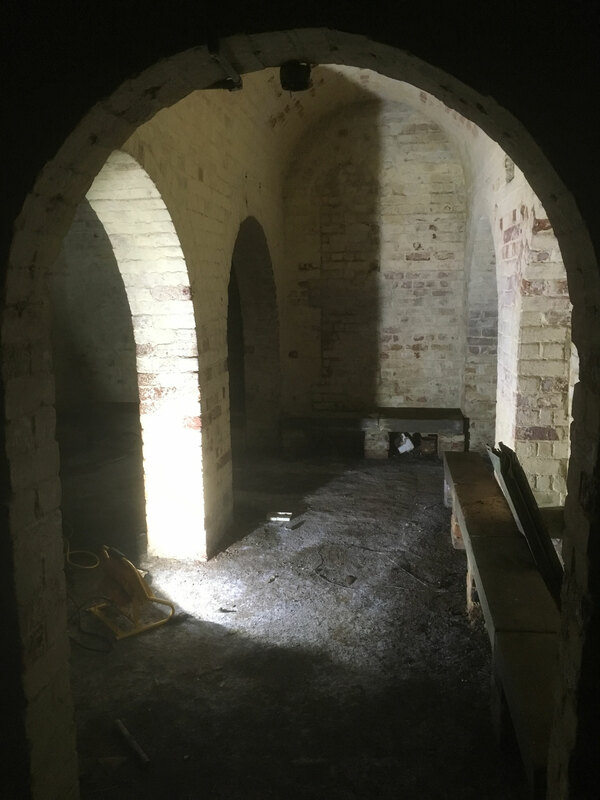 For the work in the cellar we undertook a risk assessment and established a safe working method statement to ensure the risks of lone working, oxygen deprivation, lack of ventilation and toxic gases, were addressed, and the work was completed in a timely and safe manner.